KiteXplorer is a company founded by the international kite team rider Rodolphe MacKeene. While travelling in order to promote the sport and his sponsors, Rodolphe discovered Caye Caulker island in Belize, where he found the perfect playground to start his first kite club. Now also bringing people from near by Ambergris Caye (San Pedro) to Caye Caulker to kite on this amazing spot. 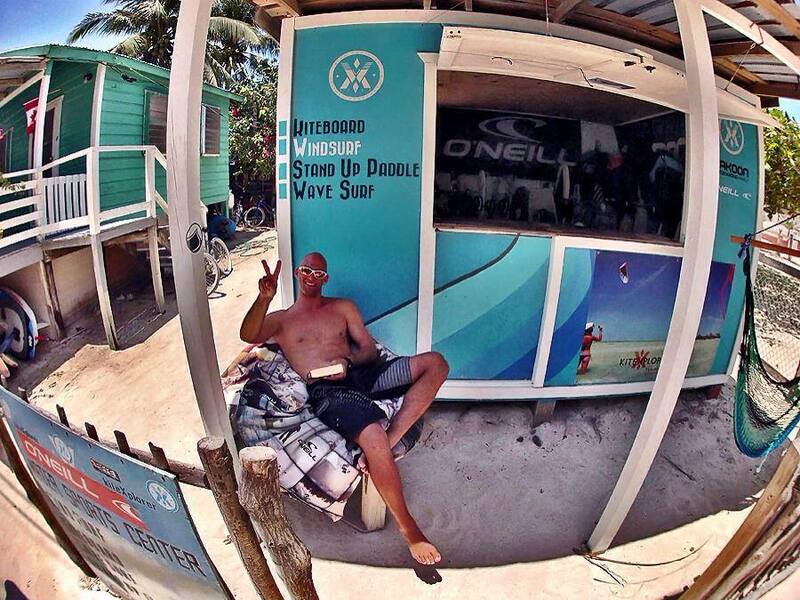 KiteXplorer Caye Caulker has now 2 more partners and directors to run the activity, Philip Baudu one of the Belgium kitesurf pioneer, and Jakub Kalinowski - one of the biggest Polish kitesurfing enthusiasts and former movie stuntman. 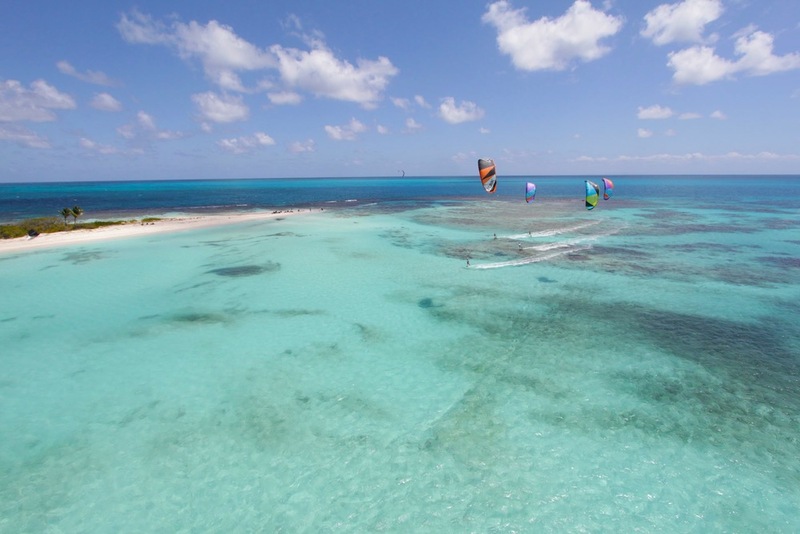 KiteXplorer its also a branch specialized into kite-cruises; get the chance to have a international pro rider coaching you for a week aboard luxury boats over some of the most exotic waters around the globe. Starting from season 2015/16 a new Kitexplorer club will be offering very high end services on the an exclusive destination.